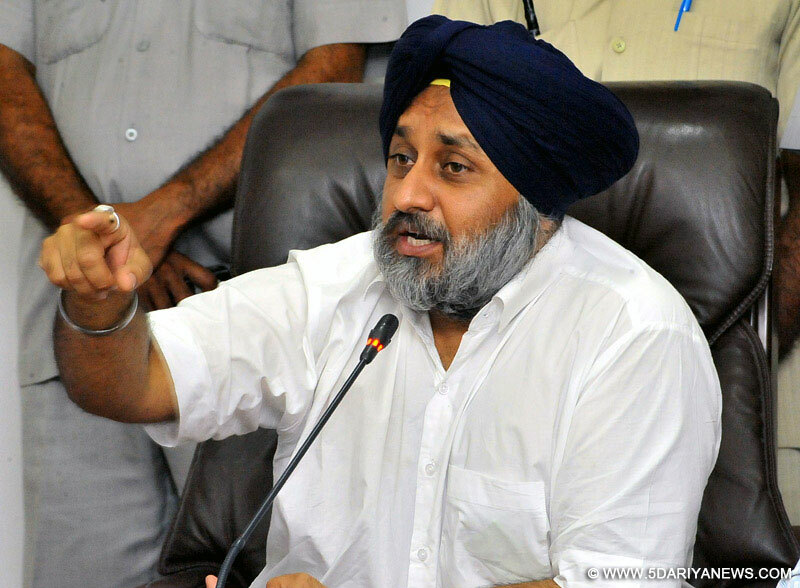 Categorically stating there was no binding of the Punjab government to increase tariffs as stated by Jakhar, the former deputy CM said the PCC president was also lying by making aspersions that the SAD-BJP government had bartered away the interests of the State by signing a tripartite agreement. “In fact the truth is the exact opposite. The State came under the ambit of the UDAY scheme to take advantage of a debt swap offer under which high interest loans of around eleven per cent were swapped with low interest loans of around eight percent. Other electricity utilities also took advantage of this scheme. PSPCL gained a direct benefit of Rs 550 crore per year from this debt swap scheme which was passed on to the consumer. The Congress government has also accrued this benefit but is not passing it on the consumers”, he added.Asking Jakhar not to blame the SAD-BJP government if it could not manage PSPCL either financially or operationally, the former Deputy CM said Jakhar was also spreading lies about the earlier government signing PPAs with high buy back rates. “Even in this case facts are the exact opposite. The L&T and Vedanta thermal plant projects have one of the lowest PPAs in the country. All PPAs were based on guidelines provided by the then Congress led UPA government. The SAD-BJP government went strictly by these guidelines and executed PPAs after a competitive bidding process following a global bid”.Mr Badal said Jakhar was also misleading the people when speaking about the case of the Pachwara captive coal mine. “This mine was operationalised in 2006 but the apex court cancelled the allocation along with that of many others. We managed to the get the mine reallocated to the State but then the process got bogged down in court cases”.Asking Jakhar not to deflect attention from his own government’s failures, the Deputy CM said during SAD-BJP tenure PSPCL had received the best utility award twice in 2015 and 2016. The power utility’s T&D losses were one of the lowest in the country. “However after the Congress government took over the reins of the State the utility had been mismanaged culminating in a steep increase in power tariff and an unbearable burden on domestic power consumers”, he added.